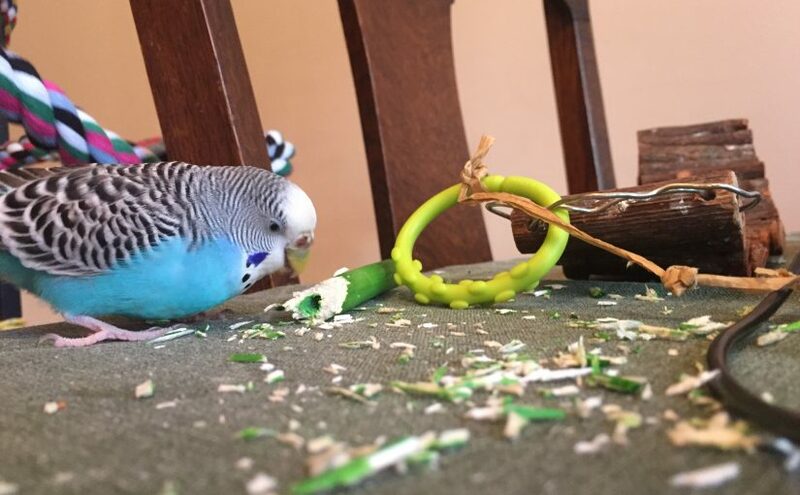 We’ve also been surprised at how affective calmly explaining a situation to your birds is. Prayers that your hubby has a quick recovery! They really are remarkable little creatures! Yikes! Thank you! I’m going to blame that on being tired from taking care of Patrick, haha. It’s a long road coming back from a tonsillectomy at (almost) 40! He tried eating a banana today and failed. Thank goodness for smoothies. Oh dear, poor Patrick. Yes thank goodness for smoothies and soups! Had 4 wisdoms out a few years ago at about his age and that was not much fun either! I had 4 wisdom teeth removed a few years back also! Terribly unpleasant! We didn’t have the smoothie machine back then either. 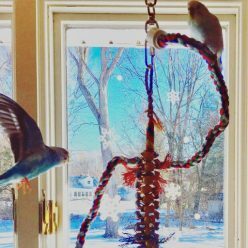 Next Next post: The budgies have their own room – finally!